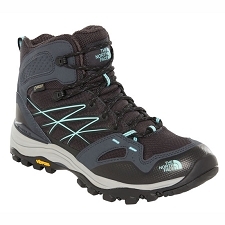 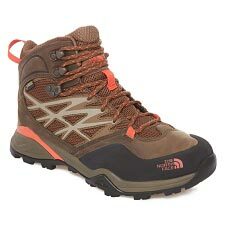 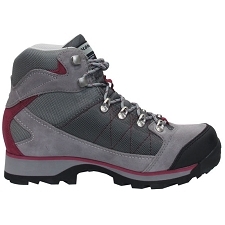 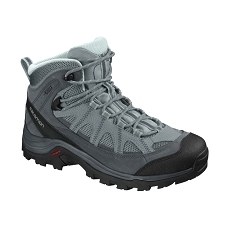 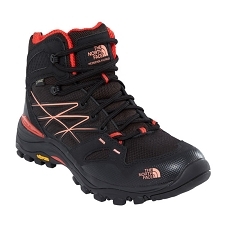 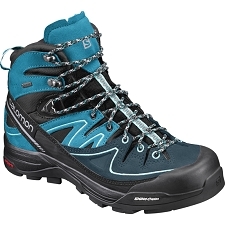 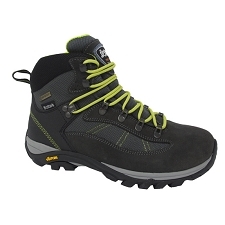 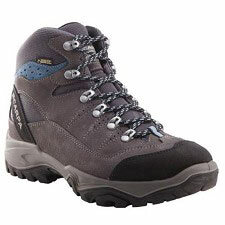 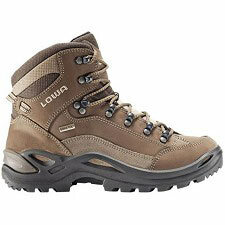 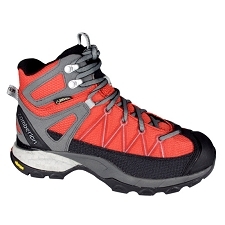 Versatile trekking boots that are ideal for your outdoor adventures. 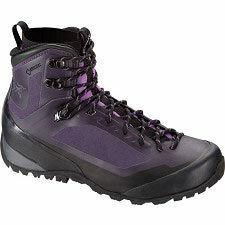 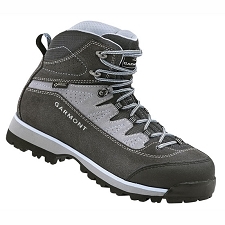 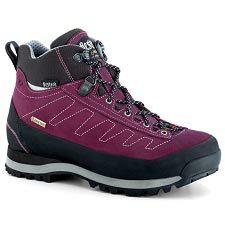 With a classic design and standard last, these boots offer maximum comfort so you can stay on the mountain all day long. 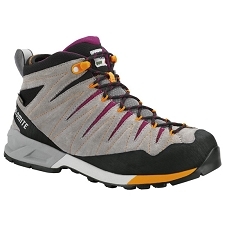 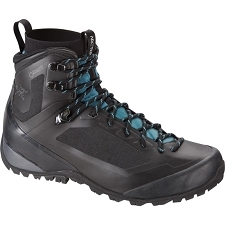 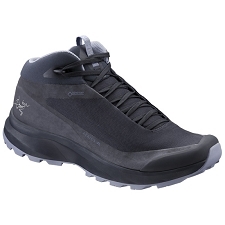 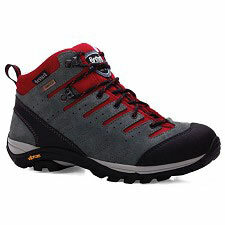 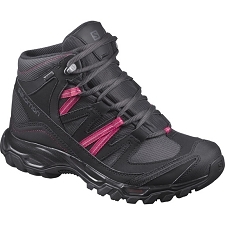 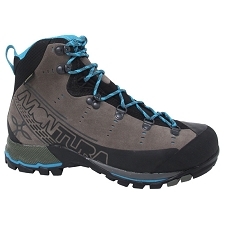 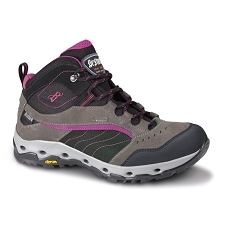 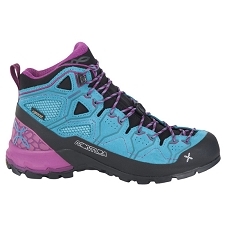 They include a strong and durable Contagrip® sole that offers great grip and stability on steep and rugged terrain. 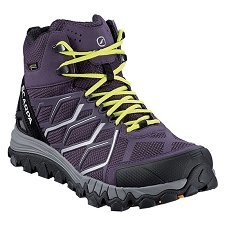 The Gore−Tex® membrane assures waterproofness and breathability so that your feet are dry throughout the journey. 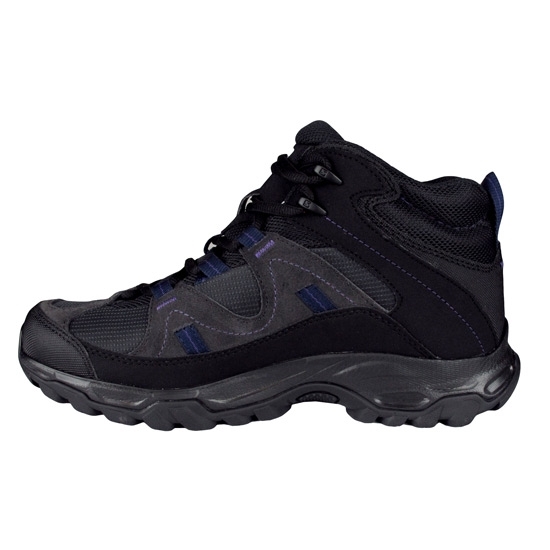 Thanks to its wear−resistant and breathable fabric upper, you will achieve optimum comfort. 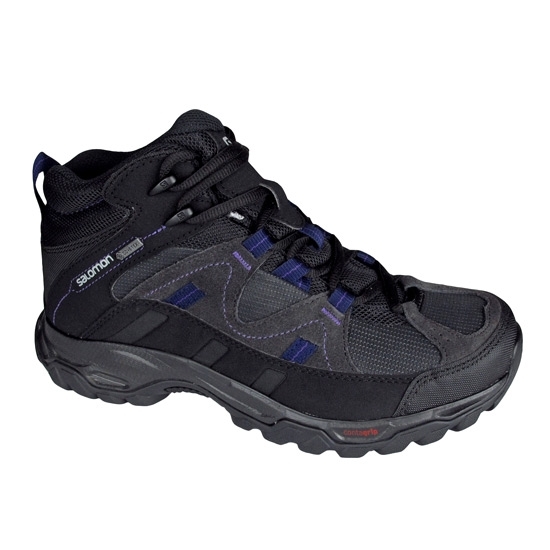 Ortholite inserts offer additional comfort and avoid the formations of bad odours thanks to the antibacterial treatment. 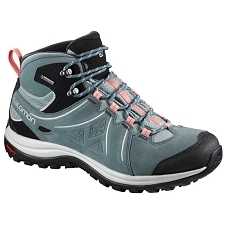 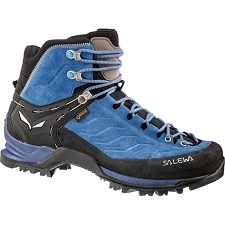 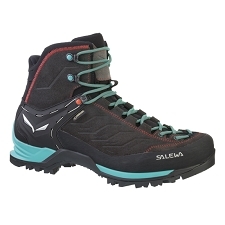 Customer Opinions "Meadow Mid GTX W"